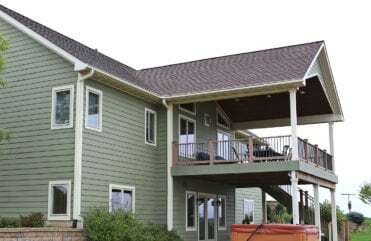 At Home Solutions of Iowa, we pride ourselves on being advanced damage assessment professionals. 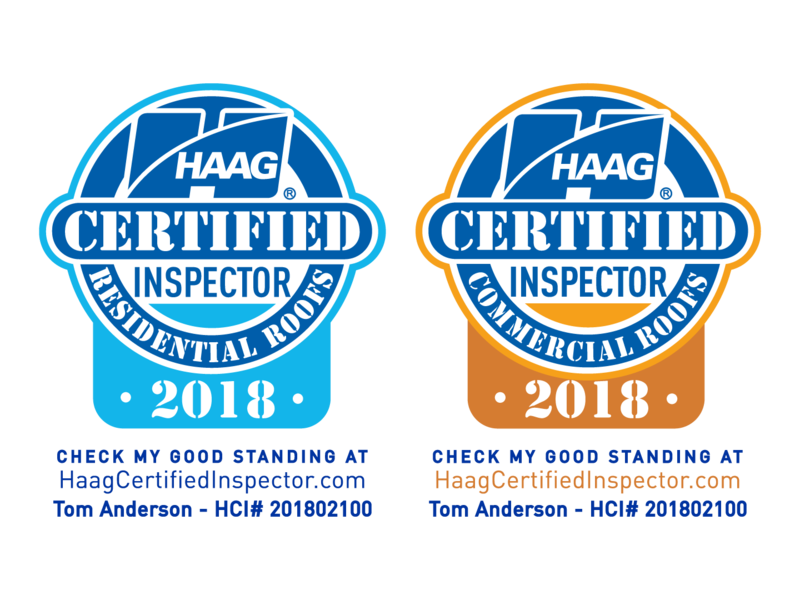 With a HAAG Certified Residential Roofing Inspector on staff, we can effectively and efficiently inspect and assess damage to the roof of your home. 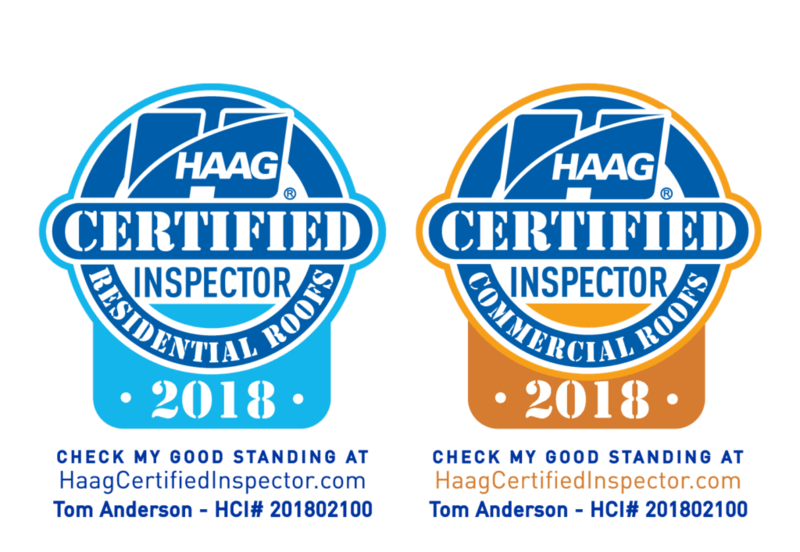 Tom Anderson is our HAAG Certified expert. He went through a three-day high-level training course and is now proficient with all major types of residential roofs. 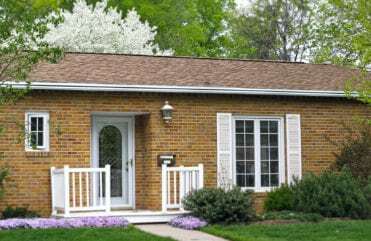 His vast knowledge of how hail and wind interact with roofing, inspection safety techniques, roof area calculations, and applicable codes is advanced. 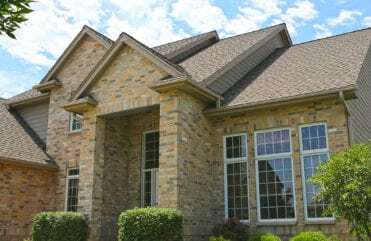 Tom has a unique understanding of roof installation, weathering, storm damage, maintenance, mechanical damage, and repair costs for each major roofing type that will help him assess damage on your home. His training gives his statement conclusions a greater level of credibility. Damage assessment techniques and knowledge gained from this certification are what sets us apart from the rest. We are your storm damage experts. 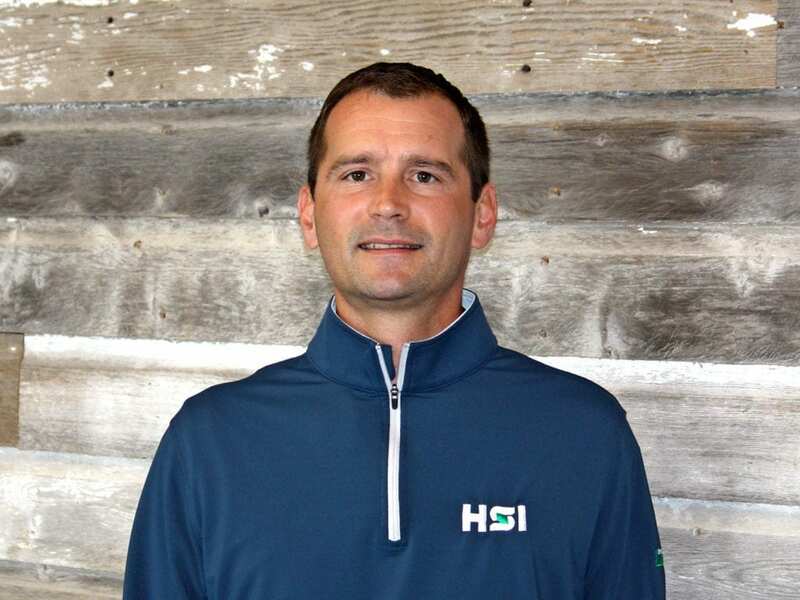 Tom has over 17 years of Midwest home improvement and construction experience and holds weekly training seminars with our talented estimators. In his free time, he enjoys hunting, tending to his 18 acres of woodlands and spending time with his family. We are Licensed. Local. Insured.